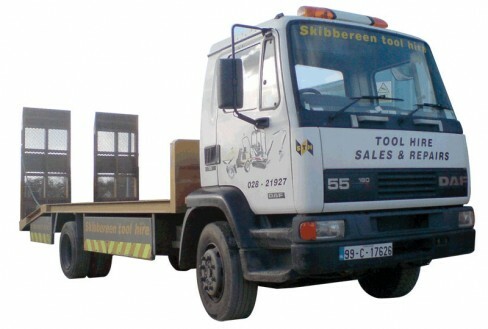 STH & BTH – Quality Tool Hire for Skibbereen & Bantry Areas » Why Hire? Different tools for different jobs and then hand them back. Getting the right tool to do the job saves a lot of wasted effort. How to do something… we can pass on what we have learned from our customers on how they solved their problems, or not. We bring in new and different machines that become available to the market. You can try them before you buy, or you may only want them once or twice a year. No need for capital outlay, especially if you are not sure which machine suits you. Learning to do something new… For instance becoming a gardener, maintenance man or woman, decorator, etc. Do not lose yours…We try to provide the most up to date equipment on the market for your hire, sell popular quality brands and provide an efficient repair service.